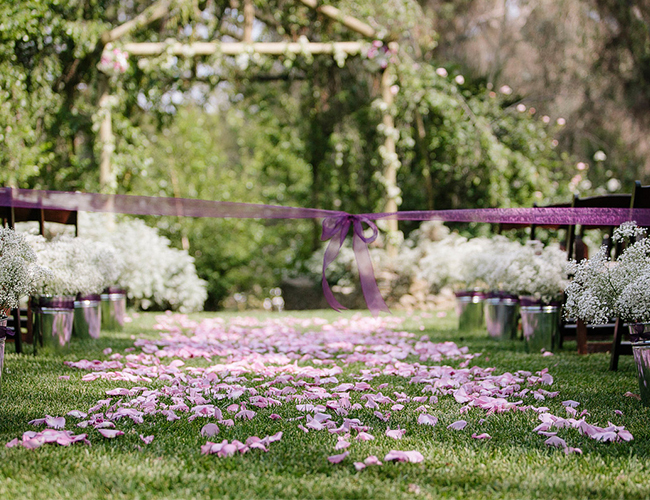 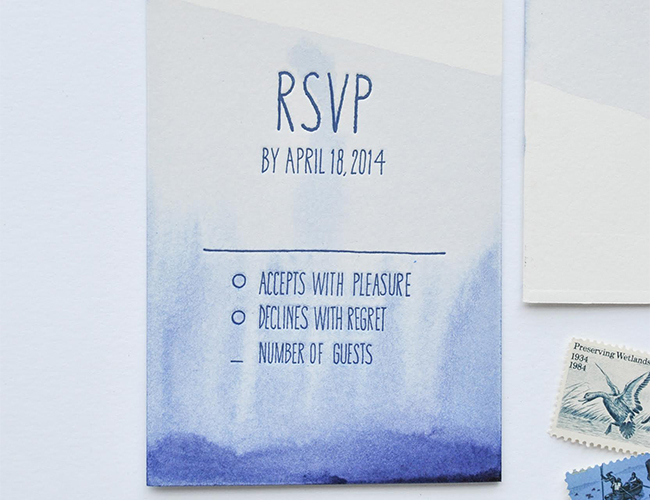 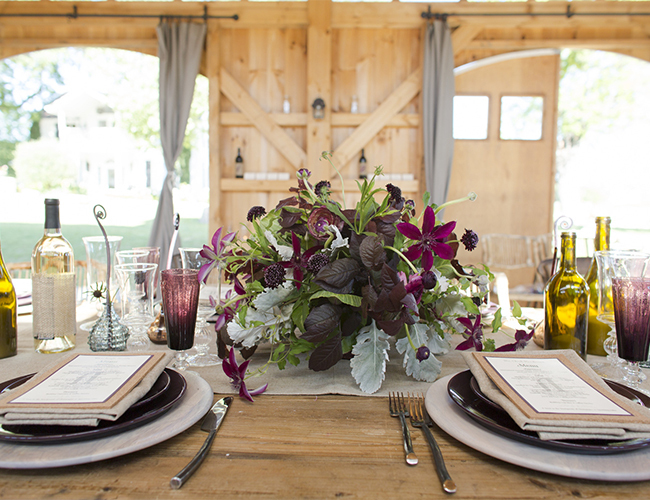 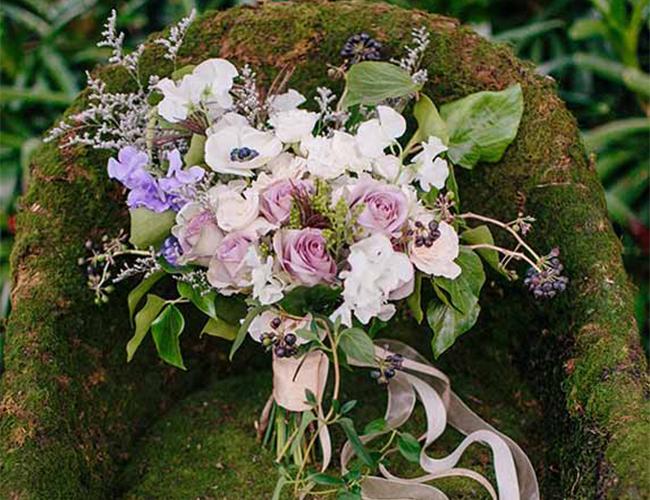 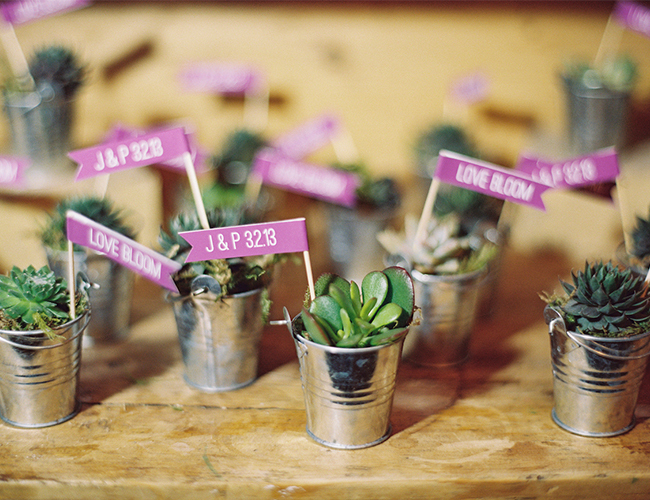 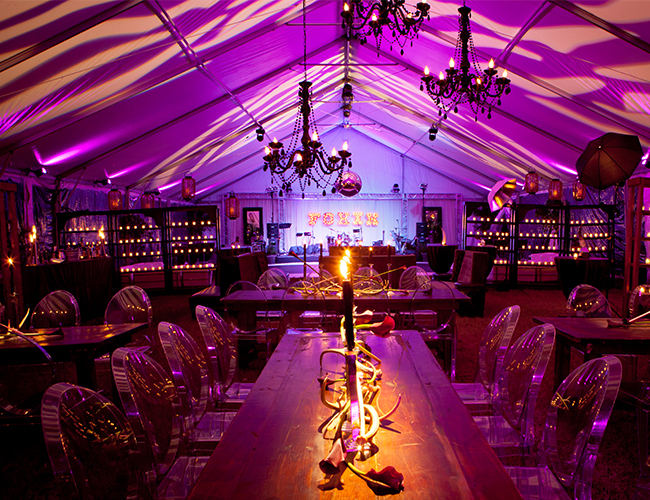 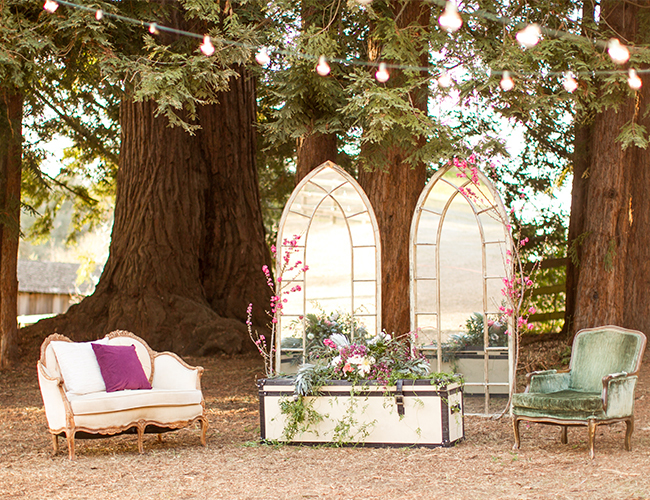 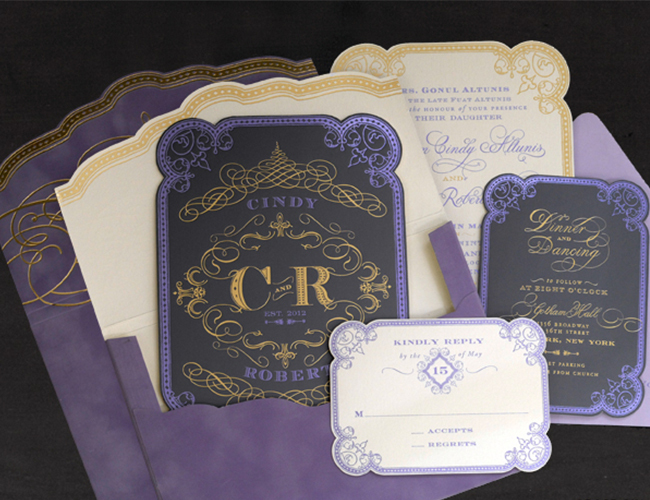 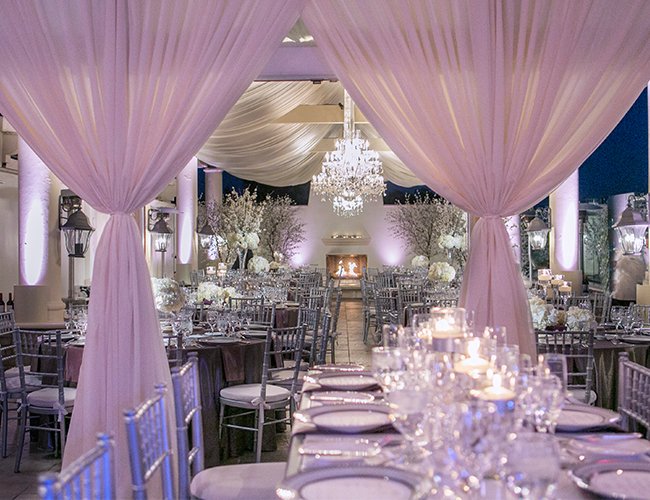 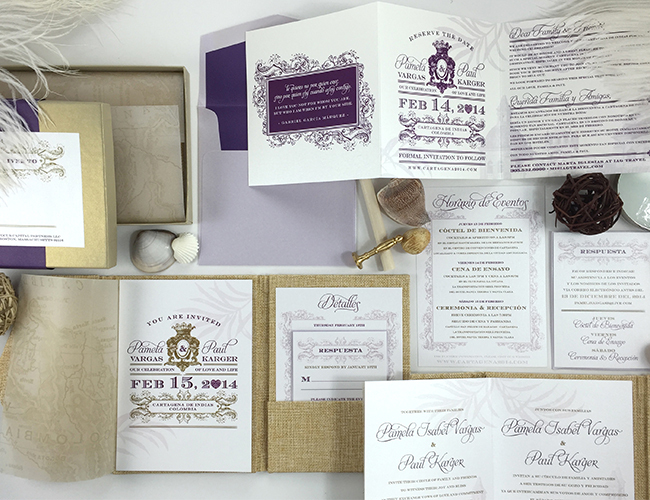 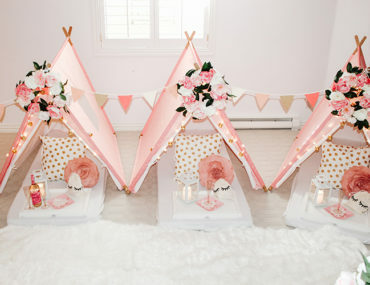 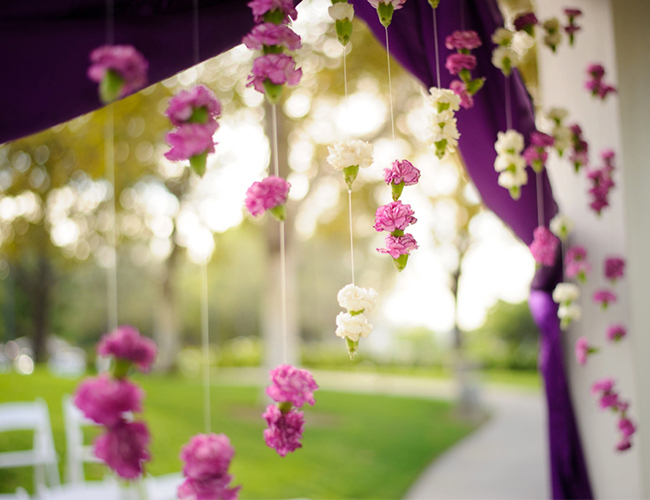 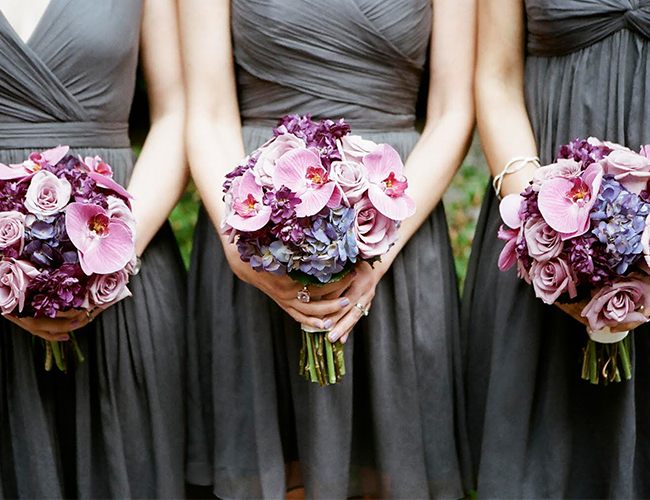 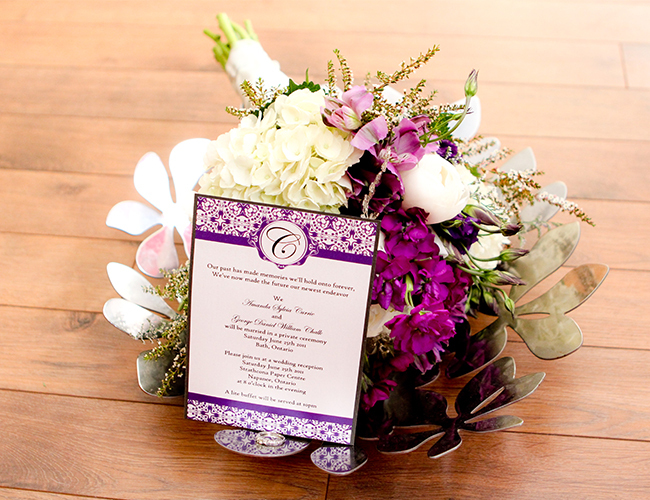 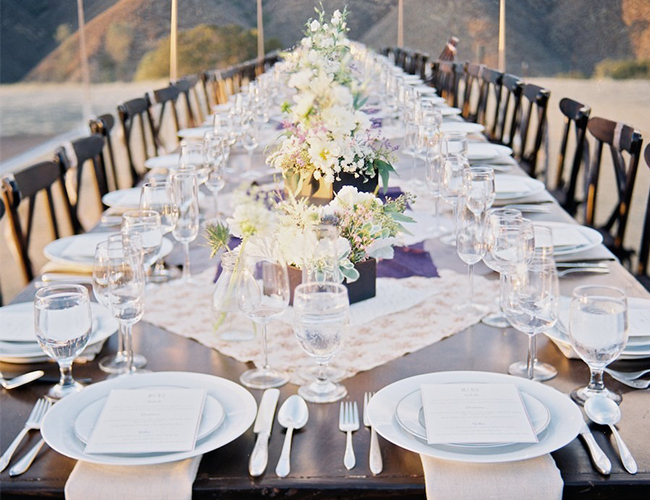 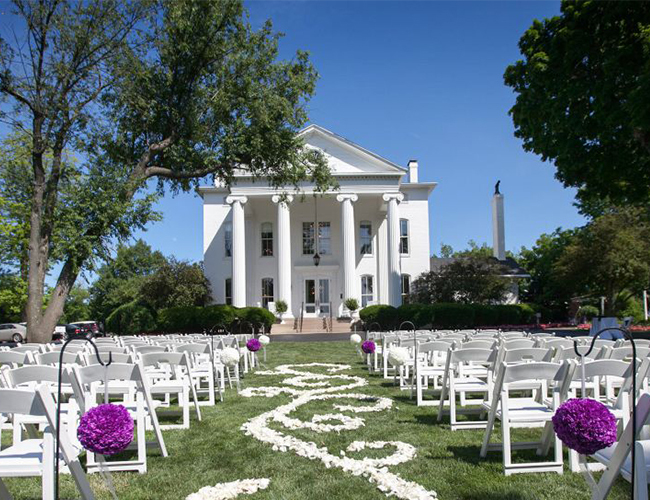 Purple Weddings have always been (and will always be) extremely popular. 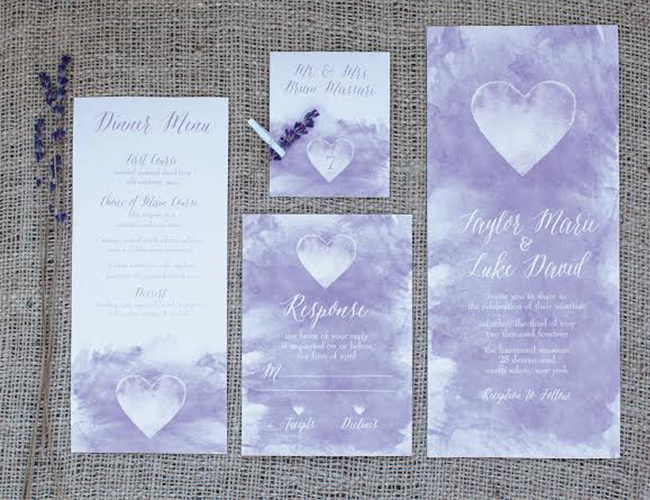 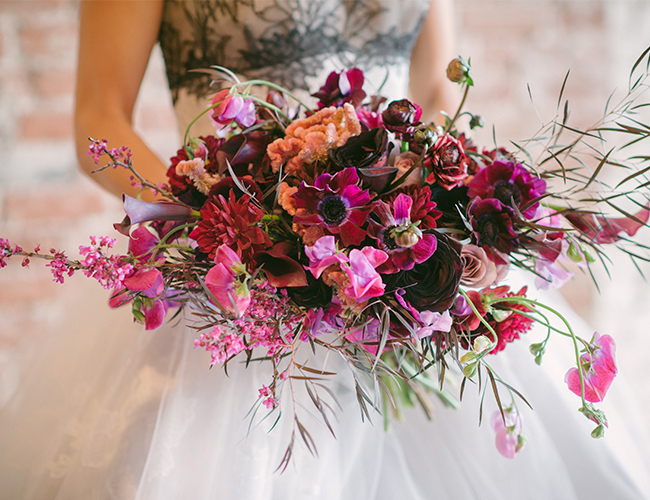 The variations of this beloved hue have graced many a wedding with its beauty, so we’re bringing you some of our favorite purple wedding ideas on our wedding blog today to inspire you with all the ways it can be incorporated into your special day! 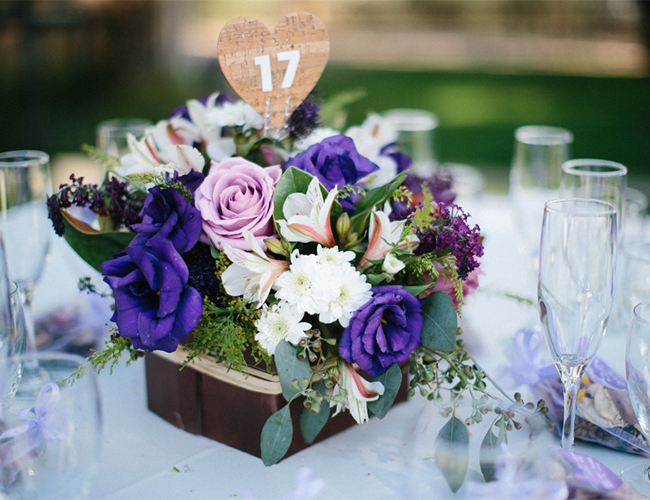 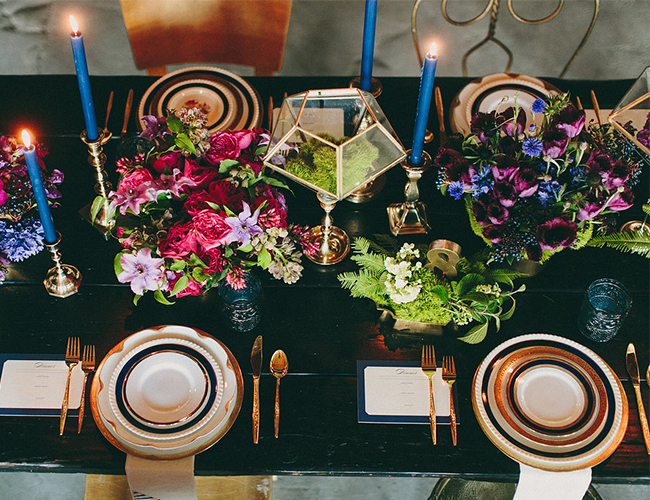 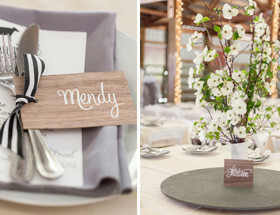 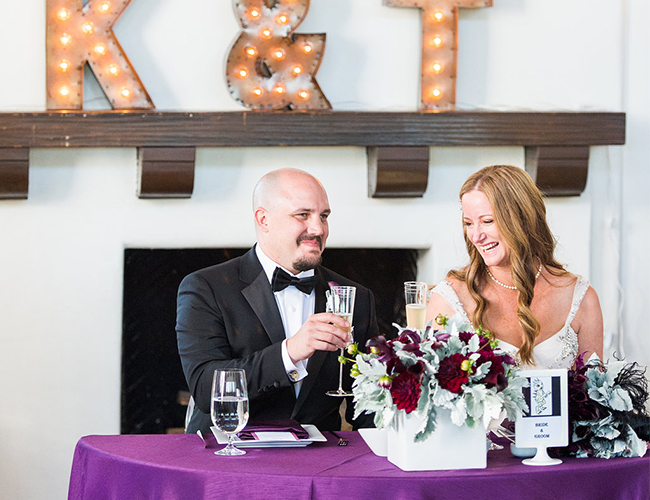 In flowers, favors, furniture, and fashion, purple shows up in all different elements of these weddings, and we love every which way the designers use it. 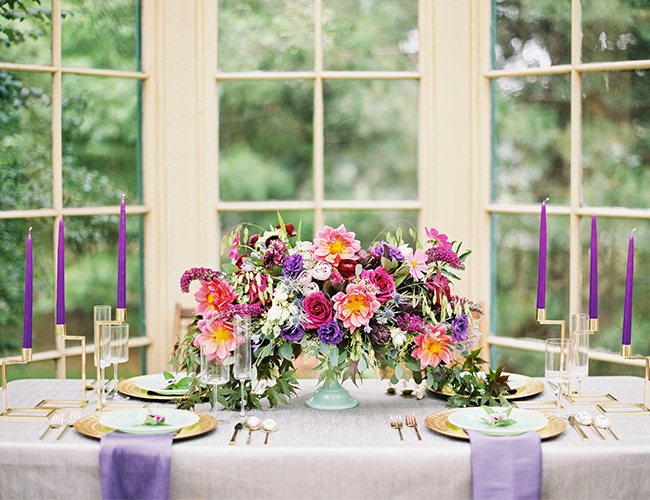 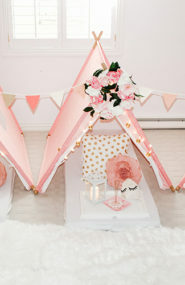 Whether you’re looking for just a hint of lavender, or all purple everything, these ideas will show you how to integrate it in the prettiest of ways. 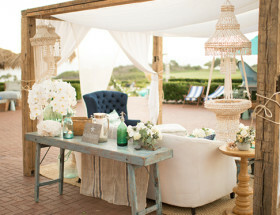 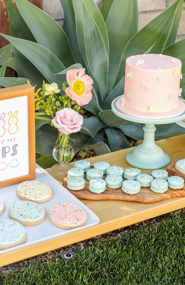 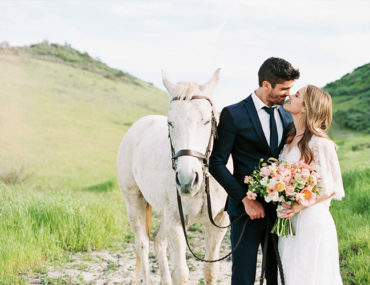 These gorgeous weddings come from the talented members of the Be Inspired PR network and their incredible work, so enjoy! 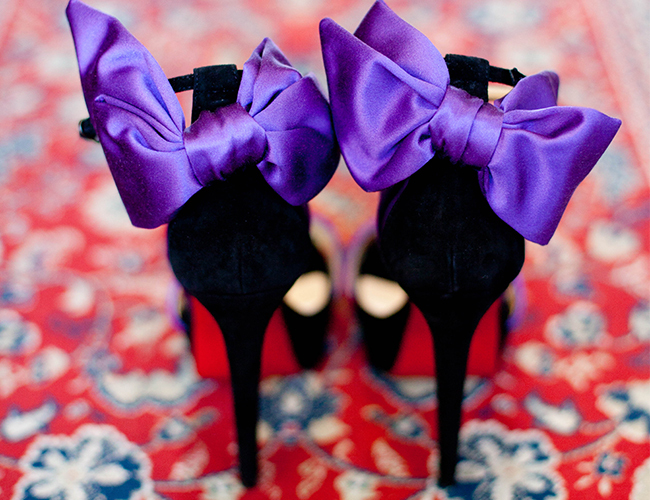 I’ve never seen a purple veil before! 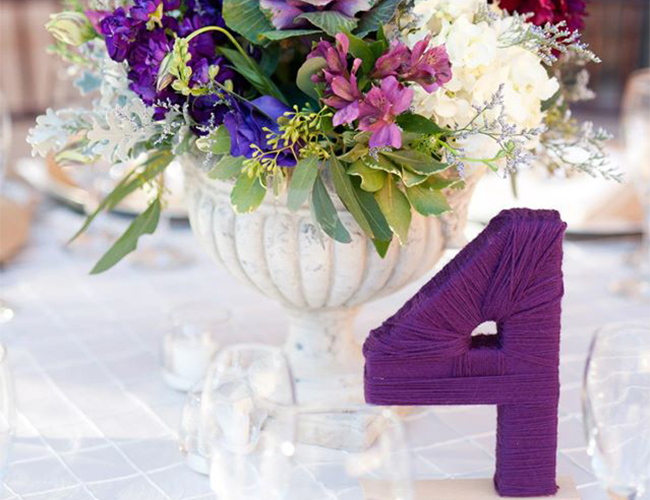 Love the purple veil, such a clever way to add the color theme to your look!